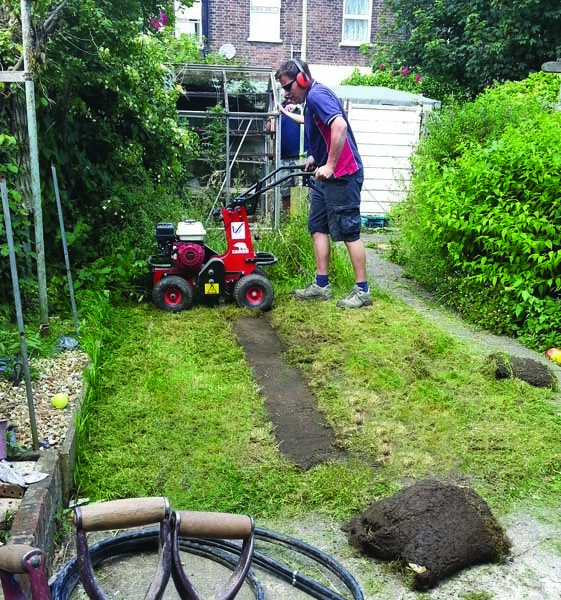 The easiest and most efficient way to remove large areas of turf in preparation for landscape gardening projects, pipe and cable laying. Cutter features powerful engine and variable depth setting. Safety goggles, ear defenders, safety gear and gloves can be purchased online or when you pick up at a HSS shop. Click on the video below to see the Turf Cutter in action. SAME DAY SAVER: Pick up and return this Turf Cutter on the same day – and claim a 20% saving on our 1st Day rate. This excludes “delivered” items. Ensure you check branch opening times! Can't be used in conjunction with any other discount.